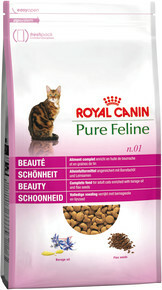 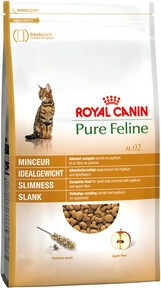 Our Pure Feline range focuses on skin and coat health and ideal weight maintenance through satisfied appetite. 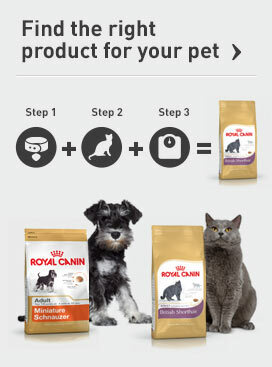 These products are complete foods that contain fruit and plant extracts to support the growth of certain traits and health through tailored nutrition. 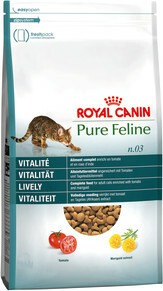 Find out how each product’s plant extract uniquely provides health benefits to cats.